Kuressaare ([ˈkuresˑ'sɑːre]), also known as Arensburg, is a town and a municipality on Saaremaa island in Estonia. It is the capital of Saare County and the westernmost town in Estonia. The population, according to the 2011 census, was 13,166. The town is situated on the coast of the Gulf of Riga and is served by the Kuressaare Airport, Roomassaare Harbor, and Kuressaare Yacht Harbor. Its historic name Arensburg (from Middle High German a(a)r: eagle, raptor) renders the Latin denotation arx aquilae for the city's castle. The fortress and the eagle, tetramorph symbol of Saint John the Evangelist, are also depicted on Kuressaare's coat of arms. 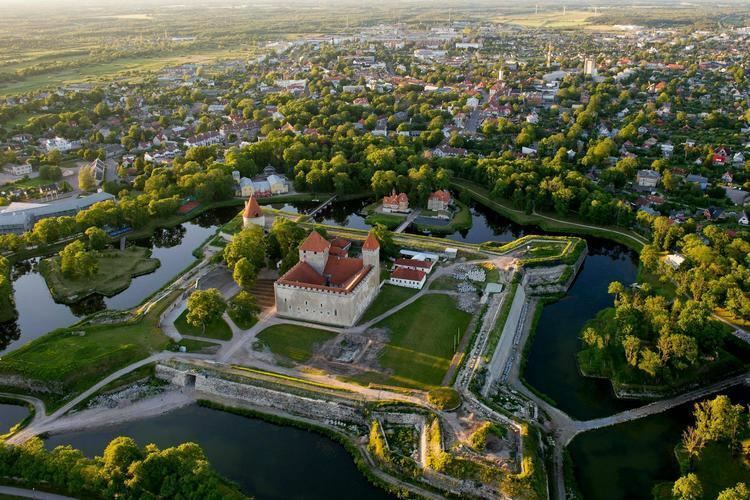 The town, which grew around the fortress, was simultaneously known as Arensburg and Kuressaarelinn; the latter name being a combination of Kuressaare—an ancient name of the Saaremaa Island—and linn, which means town. Eventually, the town's name shortened to Kuressaare and became official in 1918 after Estonia had declared its independence from Bolshevist Russia. Under the Soviet rule, the town was renamed Kingissepa in 1952; after the Bolshevik Kuressaare-native Viktor Kingissepp executed in 1922. The name Kuressaare was restored in 1990. The town first appeared on maps around 1154. The island of Saaremaa (German, Swedish: Ösel) was conquered by the Livonian Brothers of the Sword under Volkwin of Naumburg in 1227, who merged with the Teutonic Knights shortly afterwards. The first documentation of the castle (arx aquilae) was found in Latin texts written in 1381 and 1422. Over time, a town, which became known as Arensburg or Kuressaarelinn, grew and flourished around the fortress. It became the see of the Bishopric of Ösel-Wiek established by Albert of Riga in 1228, part of the Terra Mariana. Johann von Münchhausen, bishop since 1542, converted to Protestantism. With the advance of the troops of Tsar Ivan IV of Russia in the course of the Livonian War, Münchhausen sold his lands to King Frederick II of Denmark in 1559 and returned to Germany. Frederick sent his younger brother Prince Magnus to Kuressaare where he was elected bishop the following year. It was through his influence that the city obtained its civic charter in 1563, modeled after that of Riga . The bishopric was finally secularised in 1572 and Kuressaare fell to the Danish Crown. In 1645, it passed to Swedish control through the Treaty of Brömsebro after the Danish defeat in the Torstenson War. Queen Christina of Sweden granted her favourite, Magnus Gabriel de la Gardie, the title of Count of Arensburg, the German and Swedish name for Kuressaare at that time. 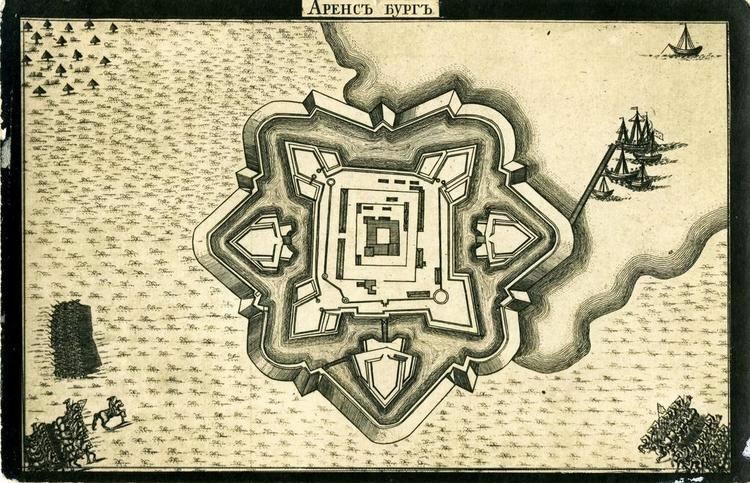 The city was burnt to the ground by Russian troops in 1710 during the Great Northern War and suffered heavily from the plague. Abandoned by the Swedes it was incorporated into the Governorate of Livonia of the Russian Empire through the Treaty of Nystad in 1721. During the 19th century Kuressaare became a popular seaside resort on the Baltic coast. During World War I, between September and October 1917, German land and naval forces occupied Saaremaa with Operation Albion. During World War II, the Battle of Tehumardi took place. In October 1990, Kuressaare was the first town in Estonia to regain its self-governing status. The medieval episcopal Kuressaare Castle today houses the Saaremaa Regional Museum. The original wooden castle was constructed between 1338 and 1380, although other sources claim a fortess was built in Kuressaare as early as 1260. In 1968, architect Kalvi Aluve began studies on Kuressaare Castle. The town hall was originally built in 1654, and restored, retaining classicist and baroque features. It was last restored in the 1960s with dolomite stairs at the front. St Nicolaus Church was built in 1790. The annual Saaremaa Opera Days (Saaremaa Ooperipäevad) have been held in Kuressaare each summer since 1999. 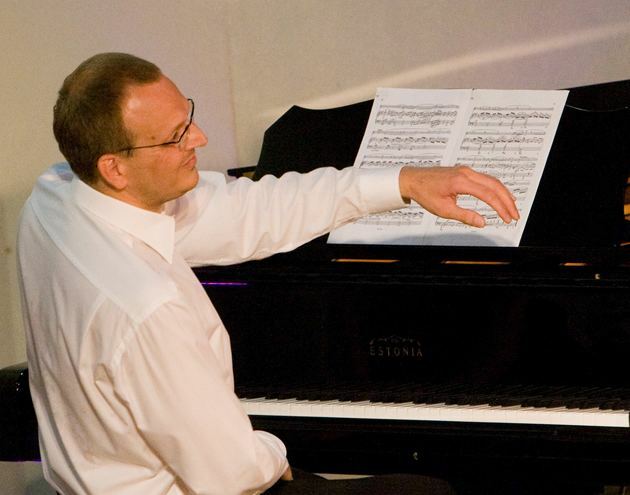 Other festivals include Kuressaare Chamber Music Days (Kuressaare Kammermuusika Päevad), held since 1995 and Kuressaare Maritime Festival (Kuressaare Merepäevad), held since 1998. Kuressaare also hosts the FC Kuressaare football club. Voldemar Väli (1903–1997), two-time Olympic medalist for Estonia in the sport of Men's Greco-Roman Featherweight Wrestling.